The right equipment is the foundation to optimized cost and maximized uptime. Therefore, we are excited to bring you the newly designed Yale MX. The MX series is the perfect combination of power, speed, low fuel consumption and an extensive option offering. 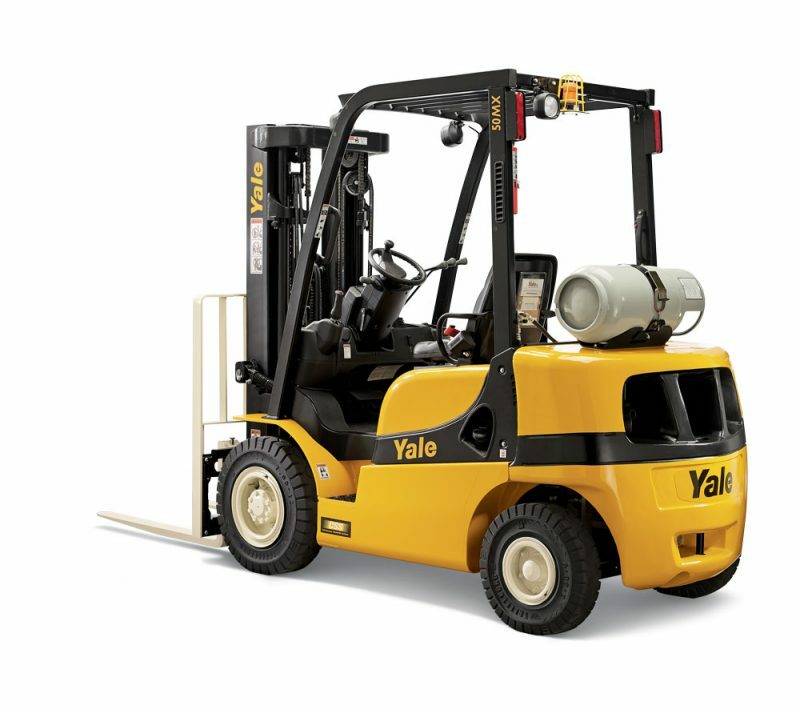 The Yale MX is available at most of our 29 locations throughout Texas, Louisiana, Mississippi, Florida, Alabama, Arkansas, Tennessee, and Georgia- which offer full service, new & used equipment sales, rentals, and parts. Contact us today to tighten your control on fleet spending and reduce downtime with Briggs Customer Pride and the Yale MX.